As a Maryland constituent, a resident of Baltimore County and a parent of a child who was failed by the Maryland Public School System, I am writing in support of Senate Bill 734 – the Ready to Read Act. I understand your committee has had recent concerns focused around funding of this bill. 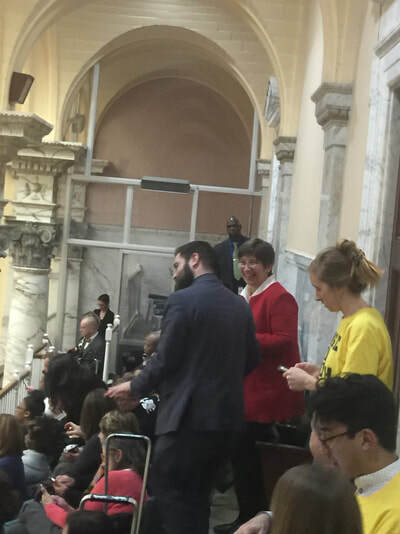 My question to you is… how can Maryland's children afford for you to not pass this bill? Have you looked at the proficiency numbers from the Maryland Report Card website for the children you were elected to represent? 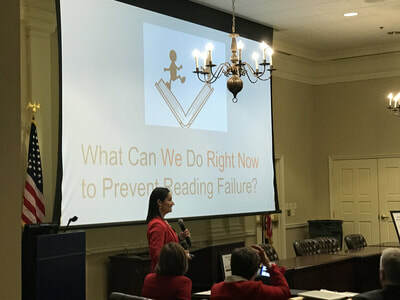 Senator Young – in Frederick County, 50.5% of third graders are not proficient in reading; and 38.4% of your county’s tenth graders will walk across the graduation stage in 2 years without the basic foundational reading skills to be successful in real life. Senator Simonaire – in Anne Arundel County, 55.9% of third graders are not proficient readers. And in your county, half of tenth graders are not proficient in reading (50.1%). These students should have been flagged, and provided proper interventions in elementary school. That is not currently happening, very obviously. Employers don’t hire people who can’t read. Senator Patterson – in Prince George’s County, 73.8% of third graders are not proficient readers. And, 75.2% (yes 75.2%!) of your district's tenth graders are not proficient in reading and have missed their opportunity to become college and career ready. Senator Lam – 63% of Baltimore County third graders and 66.3% of Baltimore County 10th graders are not proficient readers. In Howard County, which is continuously praised as one of the best LEA’s in the country, only 51.4% of third graders are proficient. And, Howard has 39.1% of tenth graders not proficient. How can Howard be the best, when they are leaving so many kids behind? Senator Kagan – in Montgomery County, another well respected school system, i.e. “one of the best”, we have 52.4% of third graders not proficient, and 43.8% of the tenth graders you represent will graduate unprepared for post high school due to a lack of basic reading skills. Senator Gallion - In Cecil County, only 36.1% of your district’s third graders are proficient and less than half of your 10th graders are proficient (49.3%). In Harford County, only 42.3% of your third graders are proficient…. And just over 50% (50.4%) of your district’s 10th graders are proficient. Senator Ellis – in Charles County, 59.2 % of your third graders are not proficient readers. Only 34.6% of your tenth graders are proficient. Charles County Public Schools will be graduating 65.4% of its tenth graders in 2 years without proficiency in reading. Senator Carozza – In Wicomico County, 62.4 % of your district’s third graders are not proficient readers and 63.1 % of your tenth graders will graduate in two years without the basic reading skills that they need in life to be successful. Senator Bailey – in St. Mary’s County, 55.7% of third graders are not proficient readers. And, almost half (48.9%) of the county’s tenth graders are not proficient. In Calvert County, 43.7% of third graders are not proficient and 34.5% of Calvert’s tenth graders have not gained the basic reading skills necessary to navigate the world after high school. At the time of the year that PARCC is administered to third graders, the curriculum has changed from leaning to read to reading to learn. In all of the districts you represent, we are failing unacceptable and truly unfathomable numbers of children. In all but one of the districts you represent, we are failing more than 50% of third graders. So, I ask you, how in the world can we continue to do what we are doing when Maryland Public School systems are failing more than 50% of their students in reading and leaving them behind at the age of 10? Reading screening will ensure that the $312 million allocation in Kirwan for Transitional Supplemental Instruction (TSI) over 5 years is spent wisely. There are also federal grants focused on reading which Baltimore County has successfully sought. I encourage you to call Baltimore County Public Schools and ask them how they are doing early screening and early intervention which they began in the 2015-2016 school year with screening of kindergarteners….they are using a free screener. They did not have to find an additional 16 million dollars to do this work… they worked within their own literacy budget making it a focus to change this unacceptable trajectory for BCPS’ students. I encourage you to look at what school systems are spending on lawyer fees, mediation, endless hours of drawn out IEP meetings where up to 8 staff members sit around tables during the school day interrupting instruction, payment to outside providers to provide proper testing, and the cost of non-public placement of struggling readers…. I will tell you that parents who can afford it, are hiring tutors, advocates, and lawyers, and are pulling their kids out of our public schools, many times at the expense of the public schools. Kids, who don’t have parents with the funds, are forced to stay in failure. This is 1000% an equity issue…. Please go onto the MD Report Card website and look at subgroup scores in the areas you represent….the subgroup scores make the counties’ 50%+ “All Students” failure rates mentioned above look like shining stars. Due to recent federal legislation, nationwide, prisoners are now being screened for reading difficulties and are then being provided evidence-based interventions. Our school aged children can’t get best practices in preventing reading failure but our prisoners are? That will go over like a lead balloon with your constituents. In 1999, it cost an estimated extra $6K per year to educate a child in special education than it did in the gen education classroom. That number is now elevated. When a child is not taught to read, and they struggle in later grades, the only answer is special ed. The numbers of students who have experienced the effects of no early identification and poor first reading instruction and who are forced into special ed because there is no other option, is growing. My child experienced this. We removed my child from the public schools system after 3 years of back and forth trying to get him the help he needed. When we left the Public School system at the end of third grade (at a blue ribbon school mind you), he was a shut down learner, hated school and had lost all self-confidence. Today, after 3 ½ years at a private dyslexia school, he is successful, happy, learning and his future is bright. I am advocating for this bill and have been active in reading advocacy since we moved my son out almost 4 years ago, because I truly believe it’s not right that a child can succeed only when parents have the income to help. I am sure we can all agree that becoming a successful reader should not depend on zip code, skin color or affluence, yet our LEA’s prove currently, that it does. We know what best practices are …they are represented in this bill. If you don’t understand why this needs to pass, I encourage you to reach out and learn before you make your decision. This bill has the support of so many educational related groups, organizations, senators, delegates, teachers, BOE’s, administrators, educators and parents, because the status quo of reading in MD is not acceptable. Not passing the Ready to Read act as members of the Senate committee in charge of educational bills, surely does not compute. I urge you to do your homework, look at the numbers, call BCPS and speak to the Superintendent who has made literacy a key focus of her system and who is implementing best practice screening and intervention across the 25th largest school system in the country…. this is not a cost issue. Pass the Ready to Read Act, as written. School: "Maybe Megan can't read because she can't focus." MOM: "Maybe Megan can't focus because she can't read." “Megan is now in 4th grade. She could have been screened in Kindergarten. She could have been placed into a proper reading program right away instead of bouncing around several programs over four years. ​I don’t blame her K, 1st, and 2nd grade teachers. 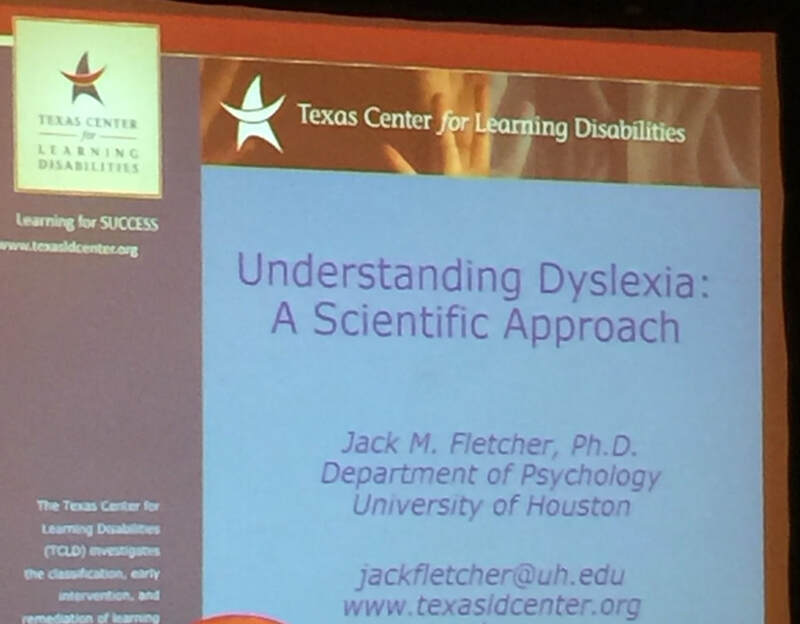 Teacher preparation programs must teach teachers about dyslexia interventions and screening. I never want another student or family to have to go through what we have gone through to get a child the correct and proper reading program that they need in order to be successful and confident in school, and in life.” Megan's mother. In 2014, Megan went to Kindergarten. She had a wonderful teacher who gave her confidence and a wonderful first year in school. My smart, sweet child was put in a “Speedy Speech” program and a Fundations reading group. Megan was still struggling. Her Scholastic Reading Inventory (SRI) score was a 0. Her Fountas & Pinnell score was still an A (lowest level). How could a child who was so smart, who was doing well in all other areas of school, not be able to read? For over 3 years I knew my daughter had Dyslexia when no one else did or was willing to admit. I have read up on Dyslexia and Wilson Reading Systems. So what next? I had no choice but to continue. I hired an advocate and Megan was to be re-assessed. April 2018. Finally, 3 years after figuring out that Megan had Dyslexia, the school agreed with me. Her IEP says “Specific Learning Disability: Dyslexia”. The IEP team had Megan placed into the Wilson Reading System in April 2018 -- the same reading program I have had her tutored in since 2015. Very few schools use the appropriate balance of literacy components to teach reading, which is what is inherently wrong with the term "Balanced Literacy." If reading teachers, and especially special educators, are not given the support and tools they need to teach any one of the literacy components they are supposed to balance, that is unbalanced literacy. “Balanced Literacy” can work IF it is truly balanced. 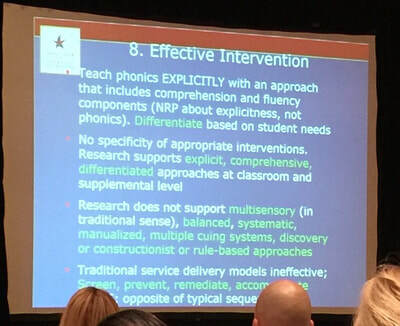 The National Reading Panel recommended “healthy doses of explicit phonics instruction and comprehension based instruction,” which the article acknowledges. Many of the failures of reading instruction can be traced to the reluctance of educators or districts to fully accept, and then explicitly and systematically teach, the decoding/phonics components of “Balanced” Literacy. This is especially true of syllable and structural components of language which are essential for older students who struggle. 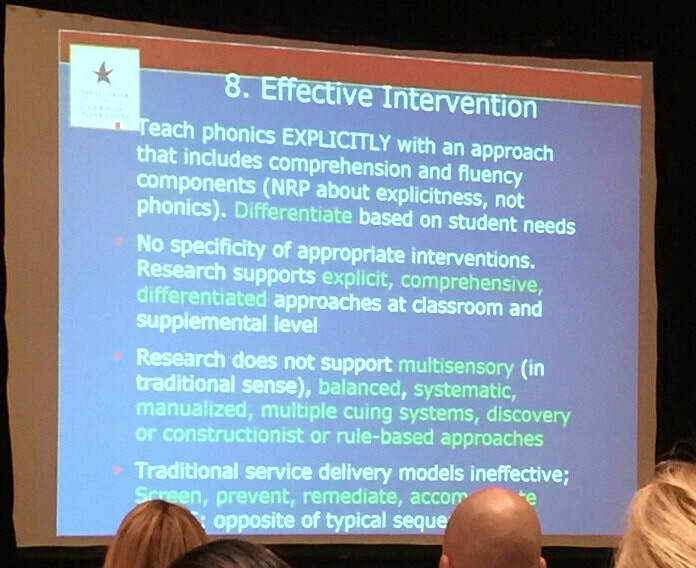 Many school districts do not provide explicit phonics instruction which IS part of a “balanced” literacy approach. Some schools and districts may teach sound symbol correspondence and single small word decoding but neglect to teach the larger structural elements of English, syllables, syllable division and morphology. Additionally, many districts do NOT teach skills like phonics or language structure after 3rd grade because the standards (like Maryland) indicate that those skills should be well established by then. Some students were never adequately taught basic skills like decoding, especially syllable types and syllable division, as outlined in Appendix A of the Maryland College & Career Readiness Standards (MCCRS). Teachers in secondary reading programs may not have been provided the knowledge base needed to ensure students receive effective interventions. 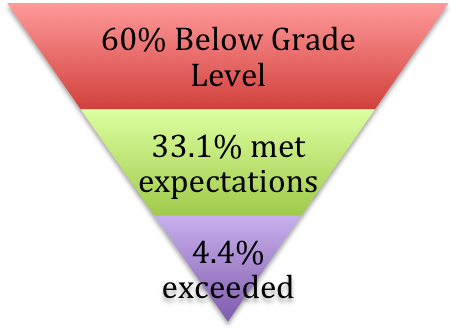 When older students fail to read on grade level because they lack basic reading skills, many districts refuse to include basic skills instruction in interventions or include it in “response to intervention frameworks,” thus perpetuating and compounding reading failure. People in the field of dyslexia and reading difficulties have long understood that comprehension-building skills must be taught; for students to be successful readers, comprehension must build on a solid footing of core skills: decoding, syllable patterns and division, vocabulary knowledge, and accurate and fluent word recognition. ​We MUST teach the structure of English language to students - this approach, also known as Structured Literacy, includes phonemic awareness, phonics, syllable structure and division, morphology/spelling/vocabulary, syntax/grammar, and semantic/meaning/comprehension skills. Competency in the structural elements of language leads to accurate and rapid decoding known as fluency which frees the mind to focus on comprehension. In a conversation with the head of a university reading program, I was told that only graduate students could "elect" to take a course in the phonology and structure of the English language. Pre-service teachers and special educators were not expected to acquire that knowledge, nor were they offered a choice to take a course which is central to providing effective, evidence-based instruction and appropriate intervention. “Balanced” Literacy is a worthy and achievable goal, but educators need to know both the principles and elements of evidence based instruction for phonics and comprehension based approaches to achieve success. "There is also a distinct and fiery kind of resilience and fortitude that is born from such experiences. 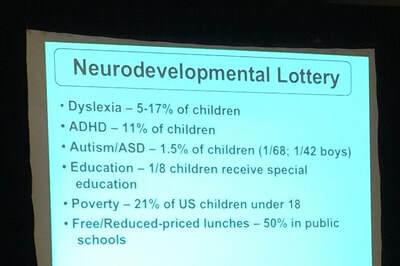 That is what I witnessed in the moments after Decoding Dyslexia MD’s bill was deemed dead—I saw a community ignited." George Orwell said, “Myths which are believed in tend to become true.” The philosophy many seem to subconsciously embrace is, “Myths which are believed in are true.” This may be why there was some resistance to HB 910, the Reading Screening & Interventions bill, during the recent Maryland General Assembly session. 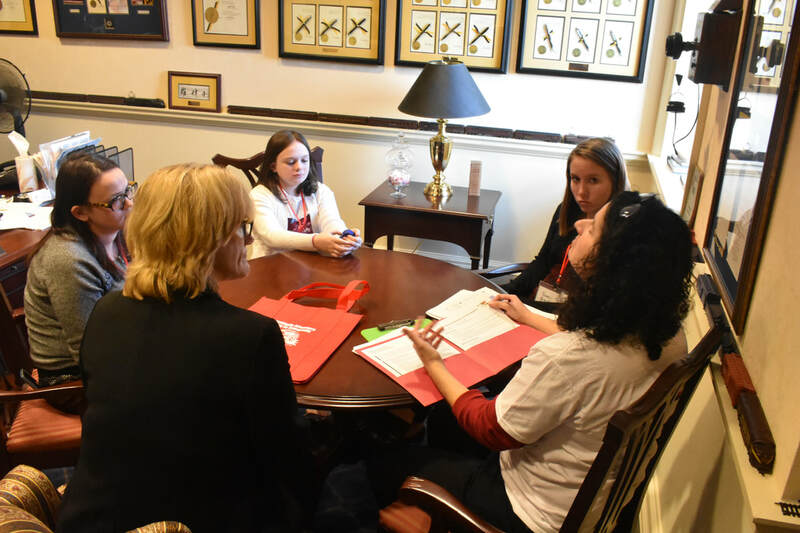 There are a myriad of myths surrounding struggling readers and dyslexia, and dyslexia advocates work tirelessly to dispel these myths and put reading research into the hands of policy makers and teachers. 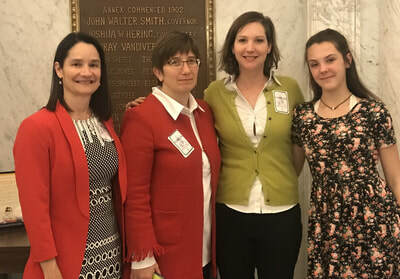 Decoding Dyslexia Maryland advocates from l to r: Laura Schultz, Karleen Spitulnik, Stacy Brocker and her daughter Abi on April 9th. Waiting. 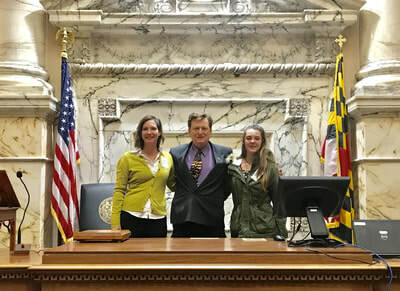 Delegate Glen Glass kindly gives Stacy and Abi a tour of the House floor, including behind the Chair's dais! The right atmosphere for certain "bill death"
Commandeering a sign b/c it was so appropriate. 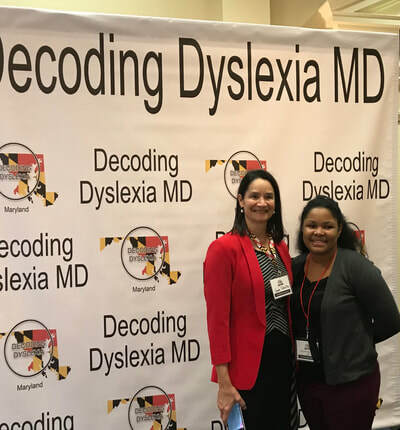 Decoding Dyslexia Maryland (DDMD) is a grassroots organization of parents, teachers, students and community partners founded in early 2013. Volunteers donate their time and resources to fight for every child’s right to read and are bolstered by the advocacy of students, teachers, psychologists, private school leaders and research scientists who care about reading and who are frustrated by education systems that use programs and practices that are not based on the science of reading (20 U.S. Code § 6368 - Definitions). 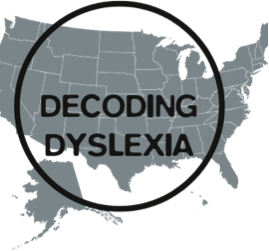 Currently, at least 38 states have one or more dyslexia laws while 19 states have comprehensive dyslexia laws. These comprehensive laws include mandates for early reading and dyslexia screening as well as intervention, structured literacy teacher training for both pre-service and inservice teachers, a definition of dyslexia, and accommodations for dyslexia. Only a handful of states do not have any requirements for addressing dyslexia: Idaho, Maryland, Montana, Massachusetts and the Dakotas (https://improvingliteracy.org/state-of-dyslexia). 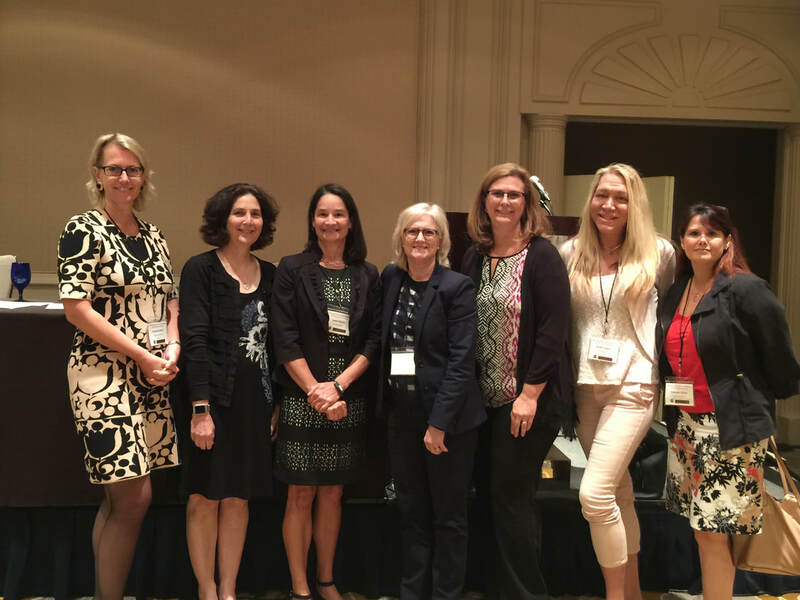 Decoding Dyslexia members pour over research about reading and dyslexia and often educate their local Boards of Education, Superintendents, administrators, and teachers meeting by meeting...by meeting. The numbers of students in need of support is growing. Research statistics show that dyslexia affects up to 17% of all students and many more struggle to learn to read in our public schools. 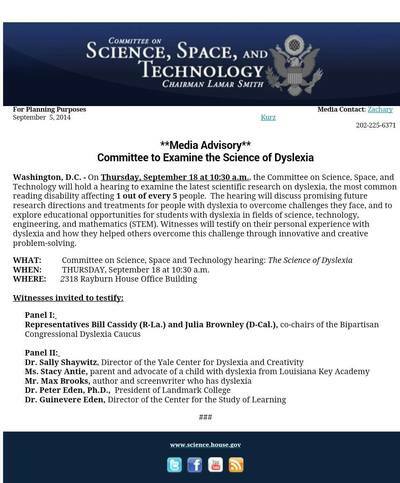 Decoding Dyslexia is increasingly leading the charge to support parents in their efforts to learn about dyslexia, to gather research and data to support effective instruction, and to advocate for systemwide policy change for early screening and interventions that help all students. 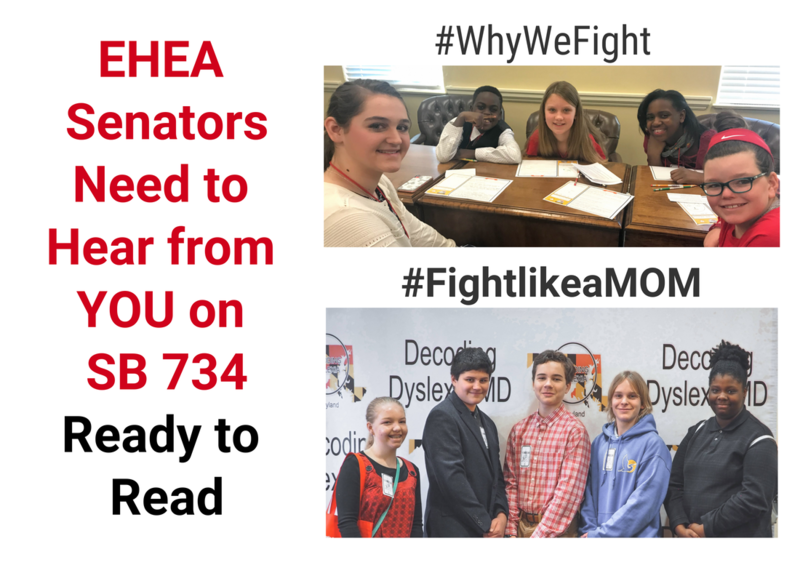 On May 12, 2015, the Maryland General Assembly and Governor Larry Hogan enacted HB 278 to authorize a Task Force to Study the Implementation of a Dyslexia Education Program in Maryland. The Task Force was established in response to parent, teacher, and student testimony that reading difficulties and dyslexia were not adequately addressed by public schools in Maryland. This massive undertaking resulted in a 135 page in depth report that includes a remarkable amount of scientific data, expert testimony, and current practices from school districts and other states. The report included six detailed recommendations that could be implemented and measured in a six year Reading and Dyslexia Pilot Program for Kindergarten, first and second grade students. The Pilot included a summer reading institute for teachers and mentors and an itemized fiscal note. Unfortunately, at the close of the 2017 legislative session, the recommendations in the Task Force Report remained unaddressed. 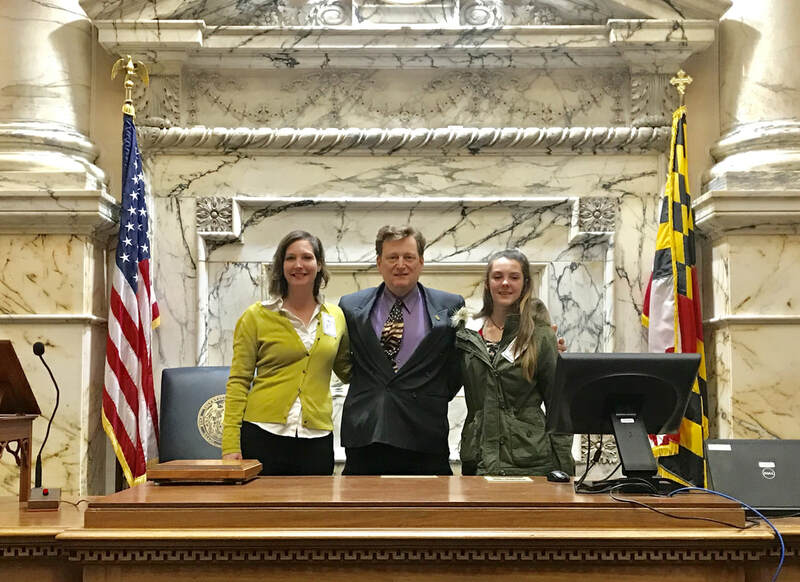 This year, Decoding Dyslexia MD, to which I and my daughter proudly belong, focused its legislative efforts on accomplishing something the current public school system has not been able to do: Help all students learn to read by identifying their reading risk factors before they fall behind. 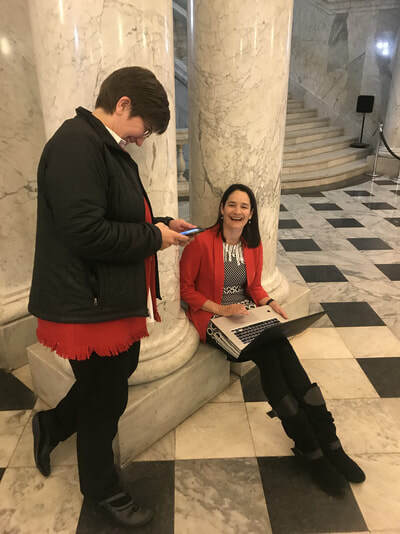 Armed with the knowledge that other Decoding Dyslexia chapters won battles to change their laws, and with the Maryland Dyslexia Task Force report in hand, Decoding Dyslexia MD got to work. 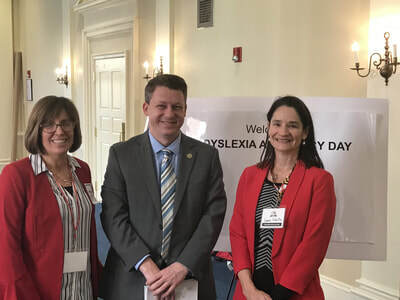 Joining with other statewide advocates for children, Decoding Dyslexia Maryland and the MD School Psychologists Association, supported HB 910 as a first step in the process to implement the Task Force recommendations. 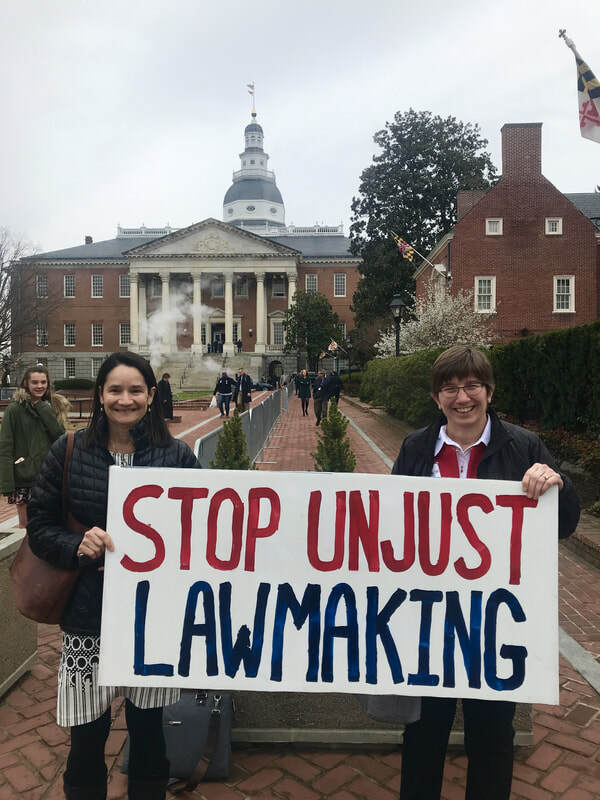 Advocates partnered with Delegate Eric Luedtke and Senator Joan Carter Conway to introduce the The Reading Screening & Interventions Bill (HB 910/SB548). After more than four subcommittee meetings, the House Ways and Means Committee unanimously approved HB 910 with amendments that addressed technical issues and concerns of local districts. 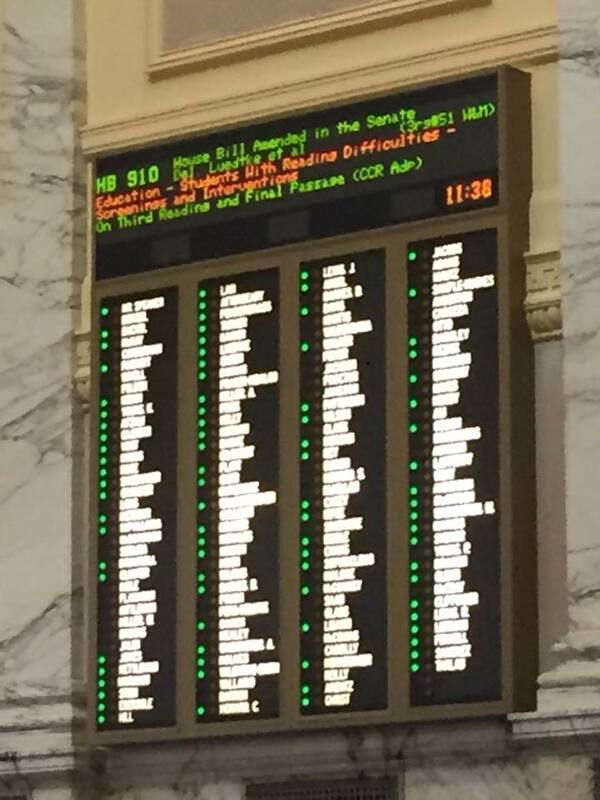 The House of Delegates passed the bill 135-1 and sent it to the Senate. 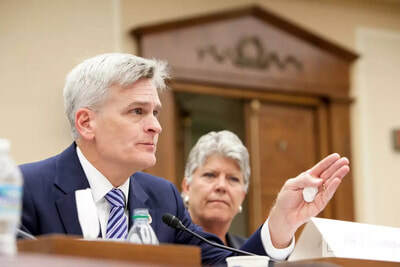 The Senate Education, Health and Environmental Affairs Committee amended HB 910 at the request of school districts, striking language that would have required schools to follow federal requirements to use reliable and valid screening tools. The amendments also removed language that required screening instruments to quickly assess specific, developmentally appropriate foundational reading skills. 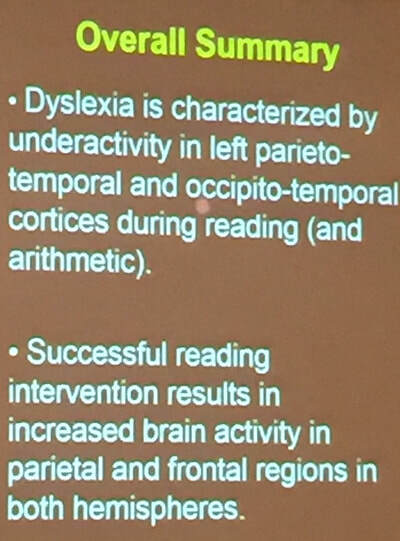 These skills are identified in reading research as highly predictive of future reading development, including reading difficulties such as dyslexia. 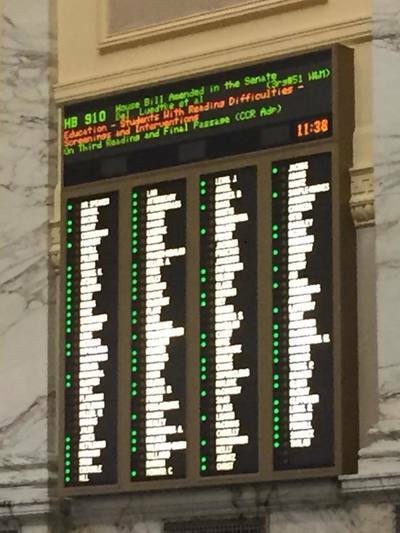 The Senate version of HB 910 passed the full Senate 43-0 and differed significantly from the House version. The journey came to a head this past Monday, April 9, 2018 on the last day session or sine die. It was a hair-raising 15-hour day of back and forth. Joined by other members of Decoding Dyslexia MD and representatives for the Maryland State Education Association, Delegate Luedtke and advocates persisted through various blocks and hold ups. 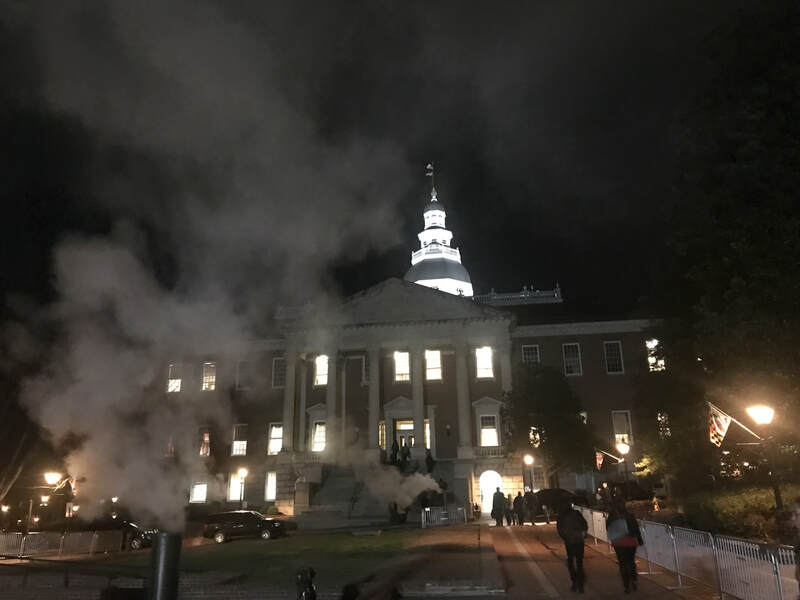 Finally, House and Senate Conferees signed off on compromise language and the House of Delegates immediately voted YES at 11:38 p.m. Celebrations were quelled, however, when it became clear that the Senate had not done the same, thus killing the bill. 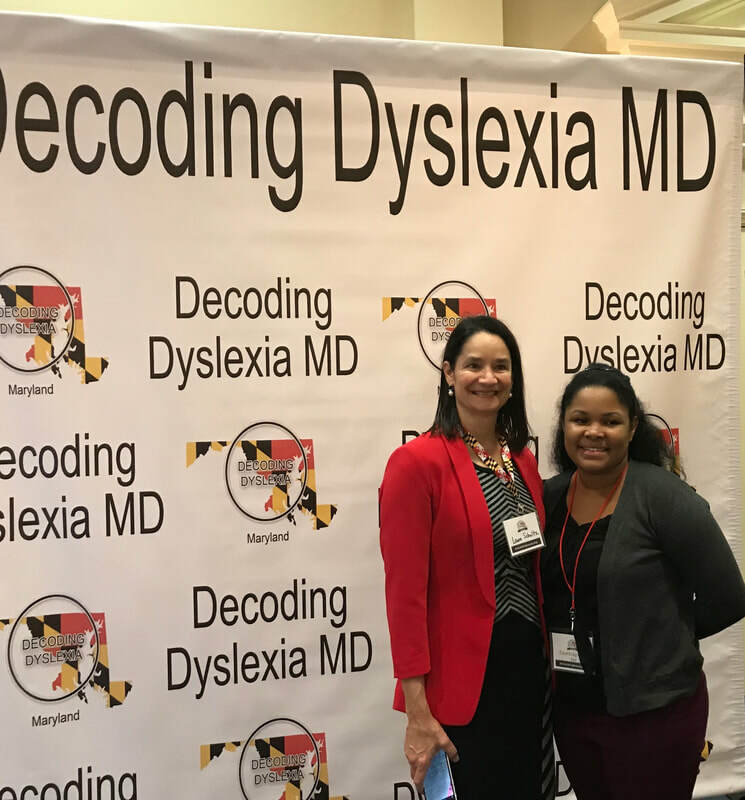 Decoding Dyslexia MD’s Facebook and Twitter feeds were filled with concerned constituents listening live from their homes to the proceedings and following the updates. Various DDMD county chapters were conferencing with each other. 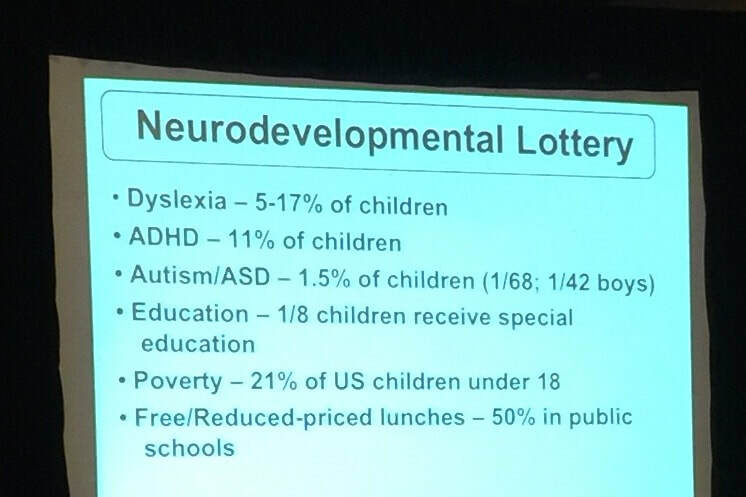 There is a distinct kind of disappointment when a proposal that could help all children, including those with dyslexia, is so close to being available and then is silently killed with no explanation. Fortunately, there is also a distinct and fiery kind of resilience and fortitude that is born from such experiences. That is what I witnessed in the moments after Decoding Dyslexia MD’s bill was deemed dead—I saw a community ignited. People who prefer to think like Barbra Streisand, “Myths are a waste of time...and prevent progression,” will be the people who finally dispel the myth that young children cannot be screened for reading difficulties and be provided early intervention. Preventing reading failure by employing best practices for reading screening is backed by voluminous research. 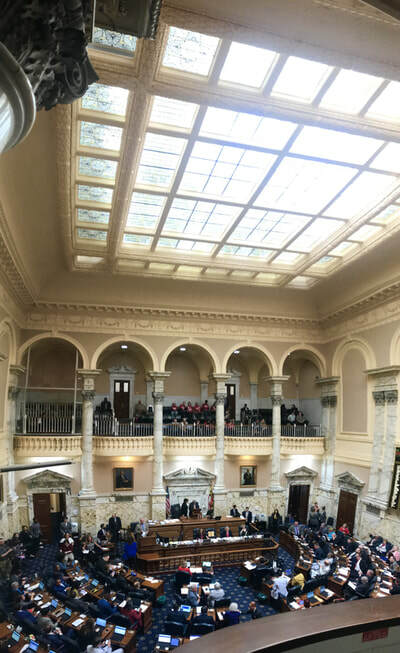 DDMD’s 2019 bill will also be informed by the recent partnership between the National Center on Improving Literacy and St. Mary’s County Public Schools to create a “Beacon Site Screening Pilot” project. 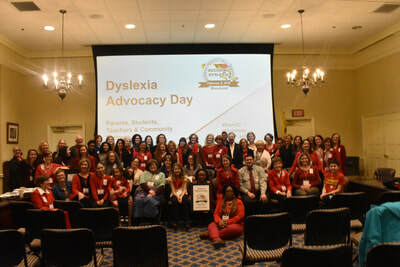 Decoding Dyslexia Maryland advocates look forward to a different result in 2019, and an energetic celebration as Maryland moves forward to support every student’s right to read. About the Author: Stacy Brocker is mom to five and her daughter Abi, who is in high school, has dyslexia. Stacy is co-leader of the Howard County chapter of DDMD. If you would would like to learn more about a chapter near you, please visit our Local Chapters Page or Join DDMD today (it's free)! 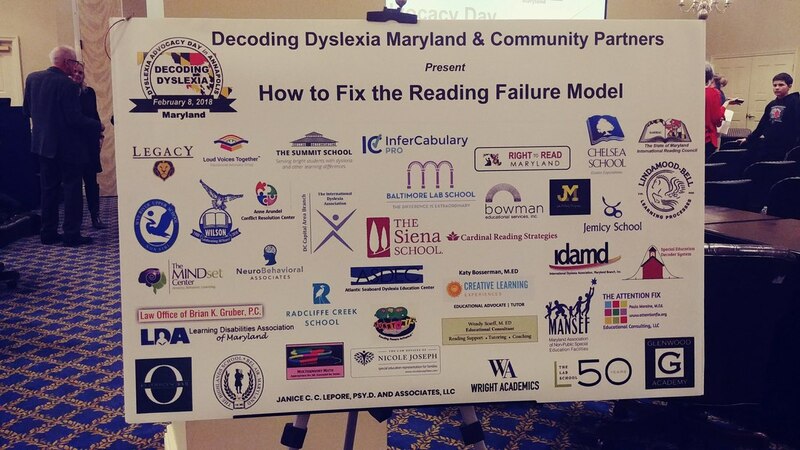 On February 8th in Annapolis, Decoding Dyslexia Maryland held a panel discussion entitled: "How to Fix the Reading Failure Model -- Solutions that Work" which included Megan Shay, Interim Executive Director, Academics for Baltimore County Public Schools and Nancy Scharff, an Instructional Consultant for Philadelphia's Read by 4th Campaign. 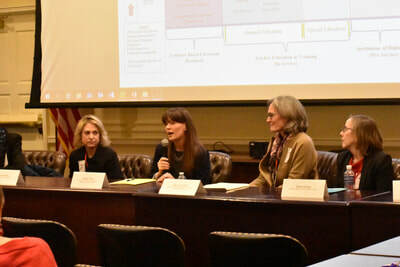 Other panelists included members of Decoding Dyslexia Maryland: Winifred Winston, Baltimore City, Liz Hembling, Baltimore County, Marla Migdal, Frederick County and Diana Gough, Prince George's County. 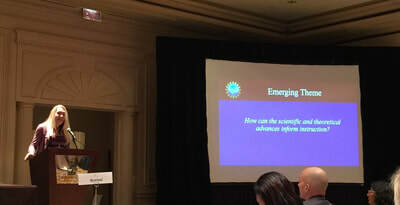 All of the panelists spoke about the Big Problem in public schools: The gap between undergraduate teacher preparation in foundational reading instruction and the critical need for teachers who can deliver explicit, direct instruction in the foundational elements of language and the science of reading. 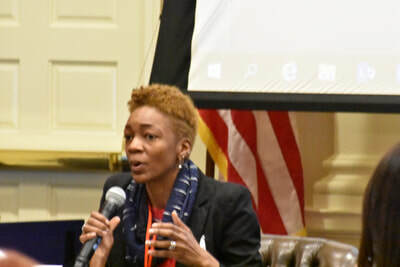 Teachers are surprised when they enter the clasroomThis gap lies at the feet of teacher preparation programs across the country, including Maryland's teacher preparation programs. To solve the teacher preparation gap, districts like Baltimore County are providing up to 60 hours of reading preparation to teachers so all students can learn to read. 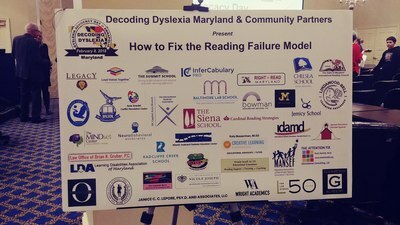 ​Decoding Dyslexia Maryland applauds Baltimore County for its investment in teachers because teachers make all the difference #soallCanRead. When I started this journey, parents were fighting to even use the word dyslexia in Baltimore County Public Schools (BCPS). I am happy to report that so much has changed. BCPS has a head of English Language Arts who you will hear from later today. Her name is Megan Shay. 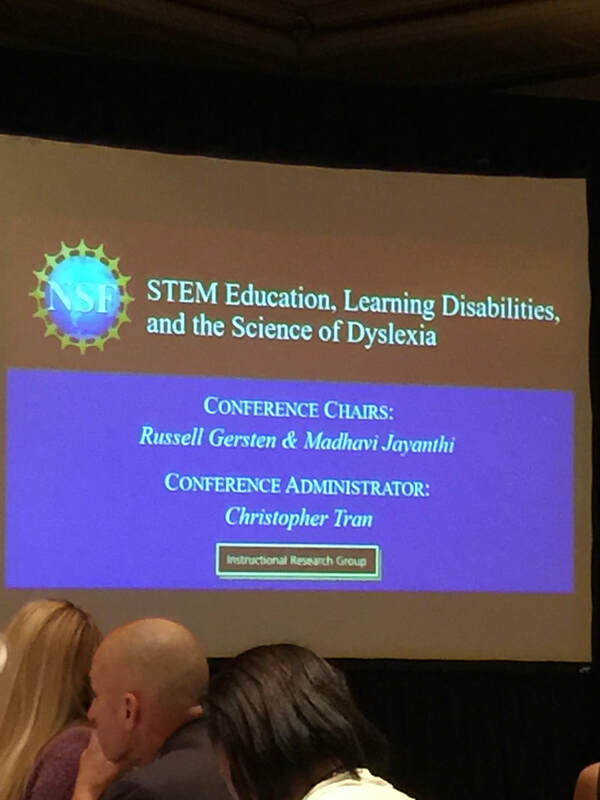 They also have a head of Special Education (Rebecca Rider.) Those departments traditionally worked in silos. Ms. Shay and Ms. Rider decided to join forces and work together to address the dyslexia and reading failure issue in the school system. Together they developed a comprehensive plan to screen, identify, and remediate those children in early grades who have trouble with reading. Ms. Rider and Shay decided to focus heavily on grades k-2. They wanted all classroom teachers to have a basic understanding of structured literacy so they can identify kids who may be struggling in their classrooms. They trained 807 teachers in LETRS, a course designed by expert Louisa Moats, to accomplish this goal. They are using Dibels to screen all children early. All kindergarteners are universally screened for reading failure using DIBELS in Fall, winter, and spring. They will continue to screen in first grade if a problem is suspected. The idea is that any child flagged with an issue could receive appropriate instruction without delay. Shay and Rider also started an ambitious plan to train certain educators in Orton Gillingham. They initially trained 61 teachers, and then expanded the program to 95 so that every elementary and middle school has an OG trained educator. They plan to expand even further. The person who has been training their staff is none other than Fran Bowman. Fran is a fellow in the Academy of Orton Gillingham Practitioners and Educators and is considered one of the highly regarded experts in this field. The feedback from BCPS teachers who have taken her course is outstanding. We are hearing reports from teachers who are now making more progress with their students in several months after receiving her course than they have in several years with the same student. All through kindergarten, Cheyanne received special education and was pulled put for reading and math. After a year she could only read 4 words: The, A, And, and She. We practiced at home and wrote words to memorize them; but she wasn’t learning. Cheyanne was severely behind all of the other kids in her class. I was so upset. Fast forward to 1st grade. At the first IEP meeting of the year, our case manager agreed that Cheyanne wasn’t making progress. She suggested that we begin with an Orton Gillingham based approach to reading instruction. I had never heard of OG, so after researching it I noticed it was to go-to approach for students with dyslexia. Cheyanne’s special education teacher invited me to observe a lesson. I was crying tears of joy because I had never seen my 6 year old read a sentence on her own. They were very focused on each other, it was one on one, and fast moving. Allowing me to watch was great because now I know how to help her at home. Thank you Baltimore County. In three months using Orton Gillingham methods, she has learned to read more words than she learned over the entire year on Kindergarten and the first few months of 1st grade. Cheyanne can now read words like mat, mop, mob, and with. I don’t know how else she would learn to read without this knowledgeable teacher. I am grateful for her special educator – we finally have hope; we finally have something that works; we finally have identified dyslexia! Structured literacy programs, like Orton Gillingham, saved my daughter’s life. 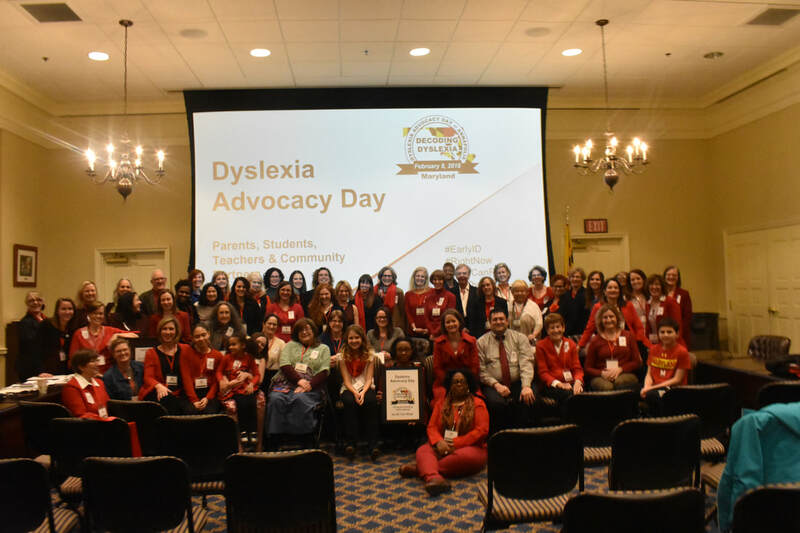 Act-Vocate for Dyslexia on Feb. 8 with Decoding Dyslexia Maryland! On Sunday, November 19, parents and teachers listened to presentations at the Chelsea School to learn more about dyslexia. The Next Steps for Dyslexia Networking Forum featured experts and informed parents who know the challenges of trying to “figure it out.” Just as every learning difference has its unique elements, each family’s journey is also unique. However, there are laws and resources that can help educators and families find the best path forward. The Next Steps Forum featured Attorney Nicole Joseph, with Nicole Joseph Law who provided attendees with an overview of special education law and rights under both the Individuals with Disabilities Education Act and the Rehabilitation Act (Section 504). 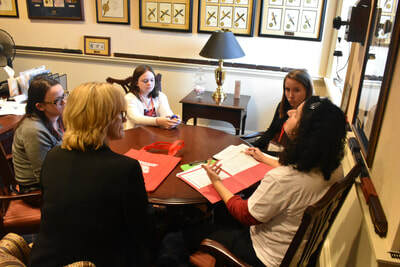 Ms. Joseph covered the special education process including identifying a disability; school system and outside evaluations; developing IEPs; reviewing progress; and options when there is disagreement and also included specific advocacy strategies for students with learning disabilities like dyslexia. 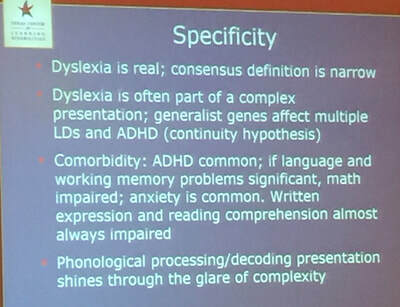 The next presentation, by Laura Schultz, Parent and Decoding Dyslexia Maryland State Leader, provided an overview of the Maryland State Department of Education Technical Assistance Bulletin on Dyslexia, Dysgraphia and Dyscalculia. 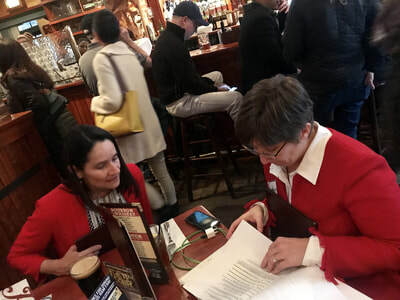 She provided information on how interested families and teachers can use this document to ensure that students are identified and receive instruction and accommodations for success in school. See the Facts Sheets page for more resources for families and schools. Amy Siracusano, Literacy Integration Specialist, Calvert County Public Schools explained to attendees exactly what early effective instruction should look like. Ms. Sircusano is a firm believer in making sure teachers are trained using structured literacy to teach all students how to read using diagnostic and prescriptive approaches to teach foundational reading skills. 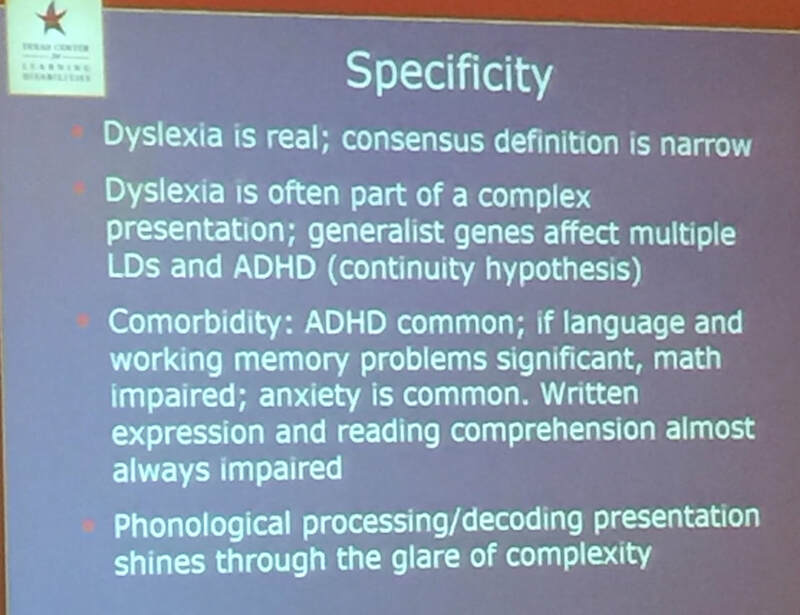 Laurie Moloney, CALT, DCIDA President explained what effective instruction would look like for a student with dyslexia and said that the more severe the dyslexia, the more comprehensive and intensive the intervention typically must be. She provided an overview of the specific elements of instruction that can dramatically improve outcomes for severely dyslexic students who struggle even after receiving a targeted intervention, including those considered to be Orton-Gillingham-based. Nicole Joseph: Nicole provides legal representation for children with disabilities in the special education process from eligibility and IEP development through administrative hearings. She is also the proud parent of an amazing dyslexic child. Laurie is an academic language therapist in private practice serving moderately to severely dyslexic students. 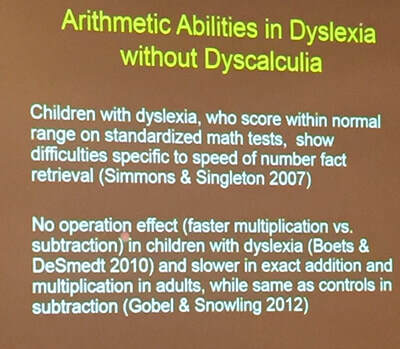 Dyslexia differs from other learning disabilities. These differences are highly specific and readily identifiable. 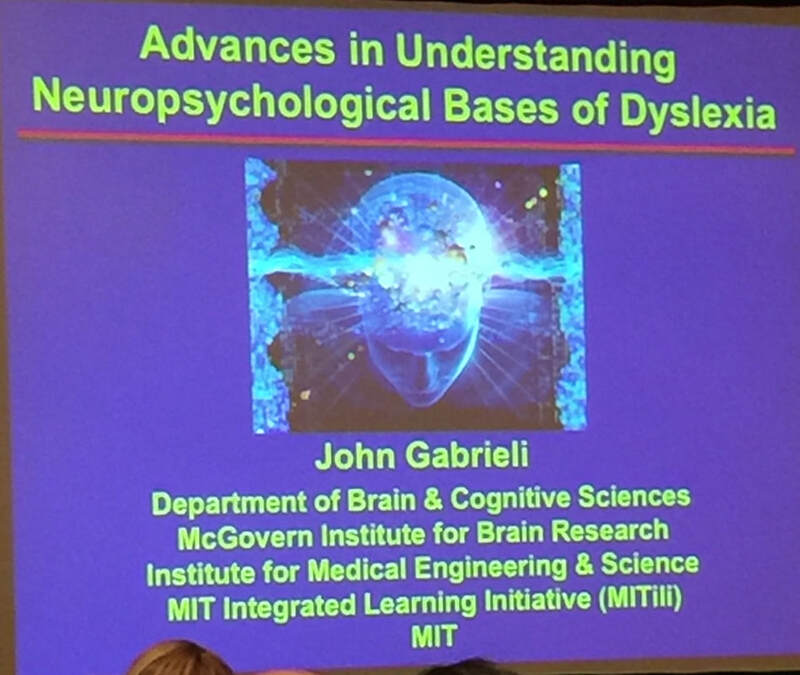 In dyslexic readers, these neural systems function inefficiently – the signature of dyslexia. There may be other indicators, as well. With early identification and timely intervention, affected individuals can live productive lives and accomplish great things. Even Nobel Prize-winning scientists, some of the greatest and most creative individuals, have overcome dyslexia. 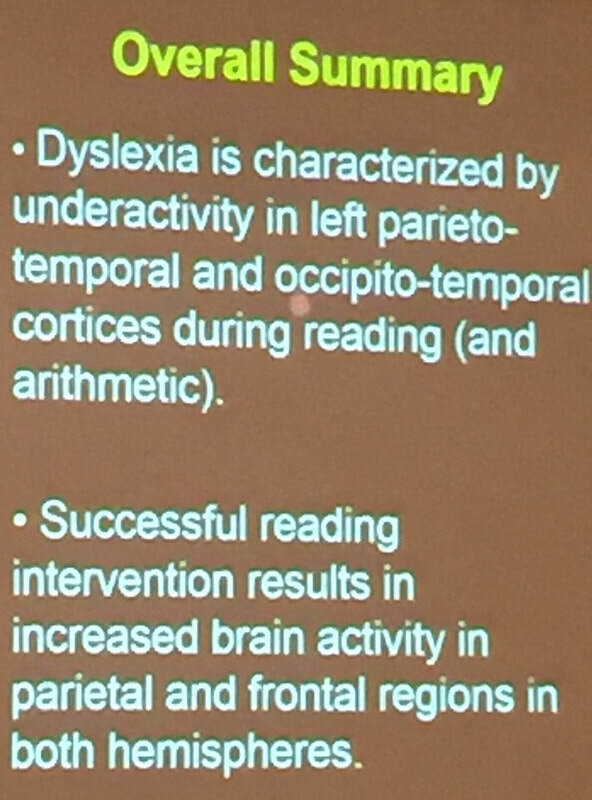 Thirty states now mandate early dyslexia screening. 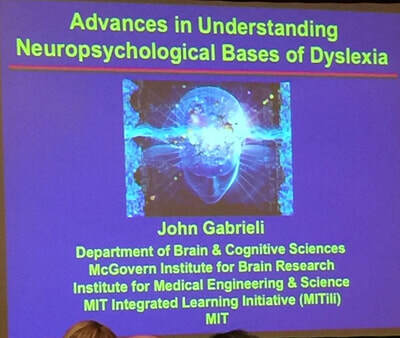 More teachers and school administrators are receiving special training to recognize dyslexia and deliver individualized instruction and support for affected students. More schools are implementing proven new teaching methods and learning tools. These successes are encouraging. Nevertheless, millions of Americans with dyslexia remain undiagnosed and untreated. In thousands of public schools, children are not effectively screened. Even when a young student is identified as having dyslexia, many teachers do not have the training and learning support tools to deliver needed intensive reading skills intervention. Further, undiagnosed dyslexia leads to heart-breaking problems. More than eight million of our schoolchildren are affected, according to estimates. Children with undiagnosed and untreated dyslexia have reading struggles that make learning in every subject more difficult. They are more likely to drop out of high school and half as likely to go to college. As adults, individuals with untreated dyslexia face lifelong challenges and their reading difficulties are likely to be permanent. They have significantly lower lifetime earnings and much higher unemployment. They also experience higher rates of mental health issues and incarceration and lower life expectancy. Their children face substantial risks of the same problems. The accumulated costs of millions of cases of unfulfilled potential are an enormous burden and an ongoing tragedy that deserves our attention. 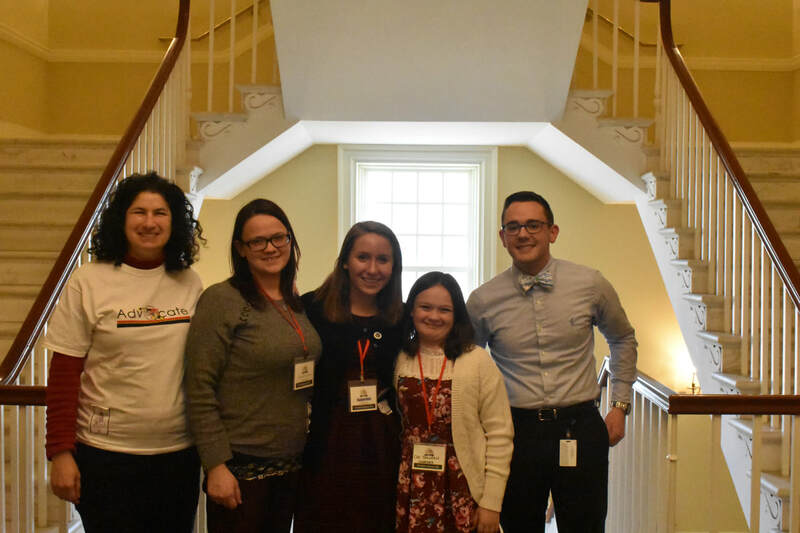 Last month, an NSF-supported conference about the READ Act brought together learning disability researchers from across the country. Information presented at the conference underscored the importance of timely, results-driven actions. Studies show that nearly three-quarters of children with dyslexia will attain their expected educational development if two practical actions are adopted in every school district: simple, standardized screening for reading difficulties among children in kindergarten and first grade, and explicit, comprehensive reading instruction for those who are identified as having dyslexia. Changing the way we approach dyslexia will create opportunities for brighter, more productive futures for millions of young Americans. It also will help individuals follow in the footsteps of geniuses like Steve Jobs, the former CEO of Apple, who overcame dyslexia and achieved wonderful, helpful innovations for our country and humankind. 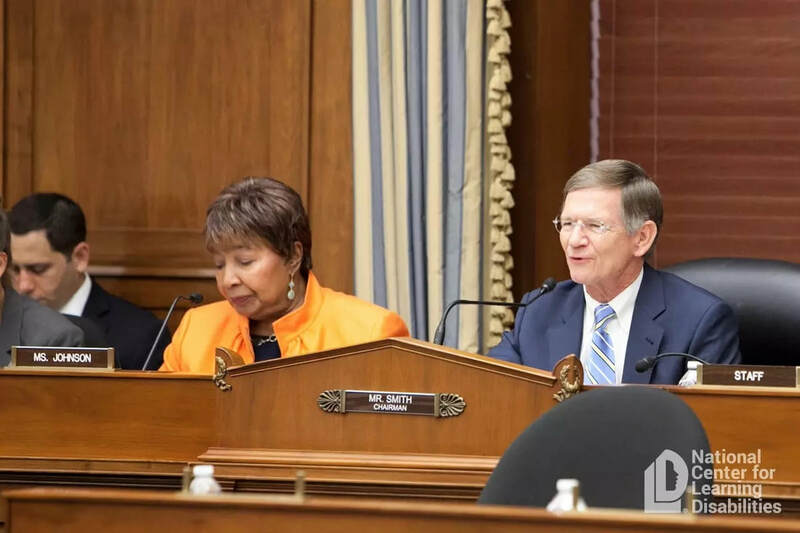 The READ Act was authored by Rep. Lamar Smith (R-Texas), chairman of the House Science, Space, and Technology Committee, and cosponsored by Rep. Julia Brownley (D-Calif.) and Rep. Bruce Westerman (R-Ark.). 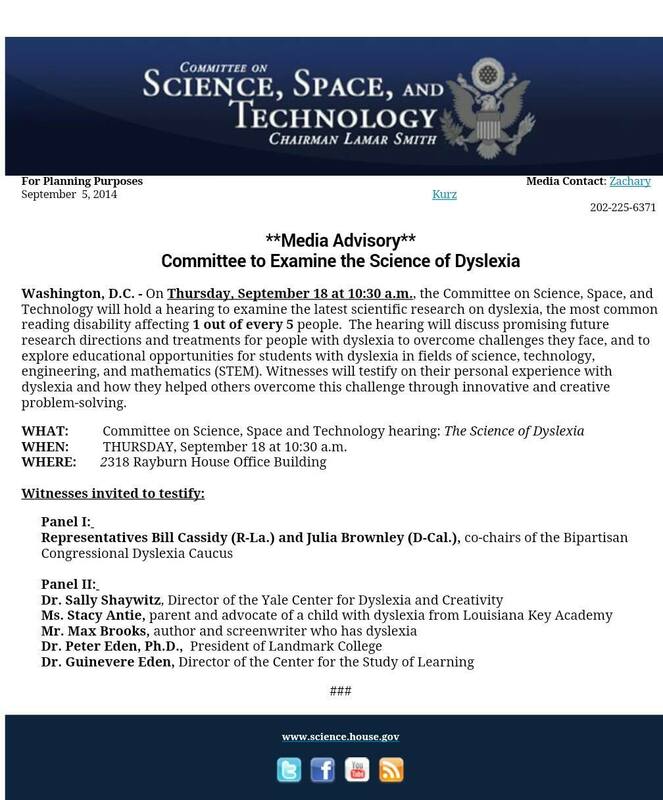 Chairman Smith and Rep. Brownley co-chair the bipartisan Congressional Dyslexia Caucus.